Telstra is planning to outsource as many as 46 jobs to IBM, citing reasons that it doesn’t possess the right skills and culture within its existing cloud and data analytics workforces. According to the Communication Workers Union (CWU), Telstra notified them of their intentions in early November. Telstra will outsource work performed in Telstra Service Operations (TSO) and Information Technology Services (ITS), specifically related to infrastructure deployment, core engineering, and end-user services roles. Based on an in-depth analysis of business requirements, Telstra said the outsourcing to IBM will help strengthen its cloud and data analytics divisions. “We are proposing changes to our Service Operations Solution Centre and our Infrastructure Deployment & Core Engineering teams to improve efficiencies, improve the customer experience and provide a scalable workforce, complemented by the global expertise of our partner IBM,” Telstra said in a statement. Telstra has an existing outsourcing arrangement with IBM for procurement and supply chain, finance and administration, and business processes. 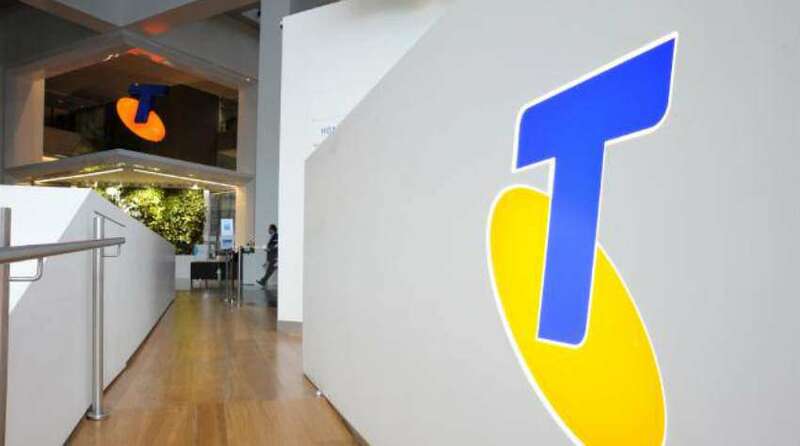 On the other hand, the Union officials questioned why the system and skill upgrade can not be made within Telstra, while also asking them to provide the affected workers with the analysis used to justify the outsourcing. According to CWU, Telstra has specified a “lack of innovation” as a reason that underlines the offshoring. They added, employees have also suggested how to improve things to the management, but these fell on deaf ears. CWU is waiting on further information provided by Telstra.